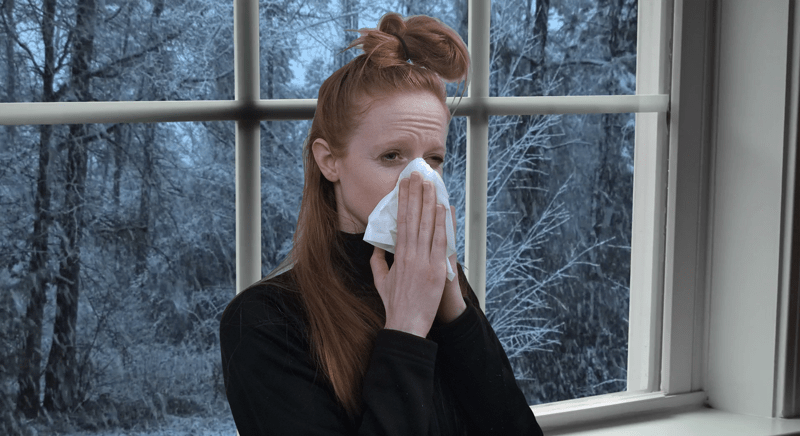 Purell, sniffles, and cough drop season is upon us. While you may not be able to completely prevent the flu this season, a healthy immune system is your best shield against foreign invaders. Below, Physio Logic’s Clinical Nutritionist, Michelle Miller, MSACN; and Nutritional Educator & Registered Dietitian, Rachel Naar, RD, delve into some tips on how to boost your immune system, stay a step ahead of unwarranted germs, and allow you to focus on the important things this season like friends, food, and family. Flu season is upon us! Boost your immune system with these 5 easy tips below. Now, on most iPhones, you can even set a time limit for certain apps. Search for “downtime” on YouTube or your app store to learn more. Experiment with calming essential oil sprays for your pillow or around your apartment. The more you vary your fruits and vegetables, the more you expand the plethora of vitamins and minerals you’re absorbing, so mix it up! Check out our favorite immune boosting Vegan Sweet Potato Kale Chickpea Soup, rich in B vitamins!